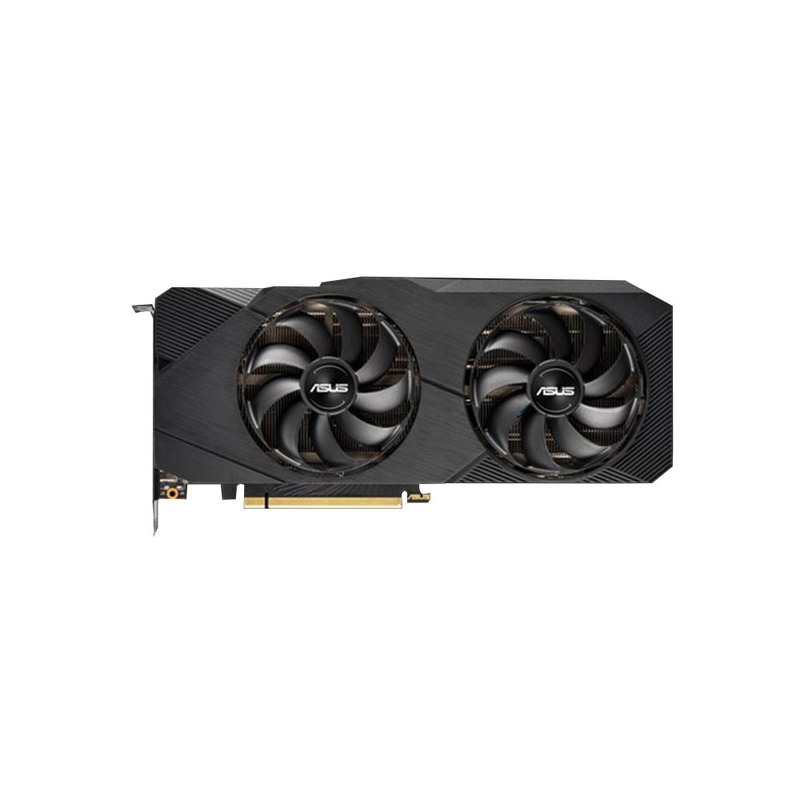 ASUS Dual GeForce RTX 2080 EVO 8GB GDDR6 with high-performance cooling for 4K and high refresh rate gaming. 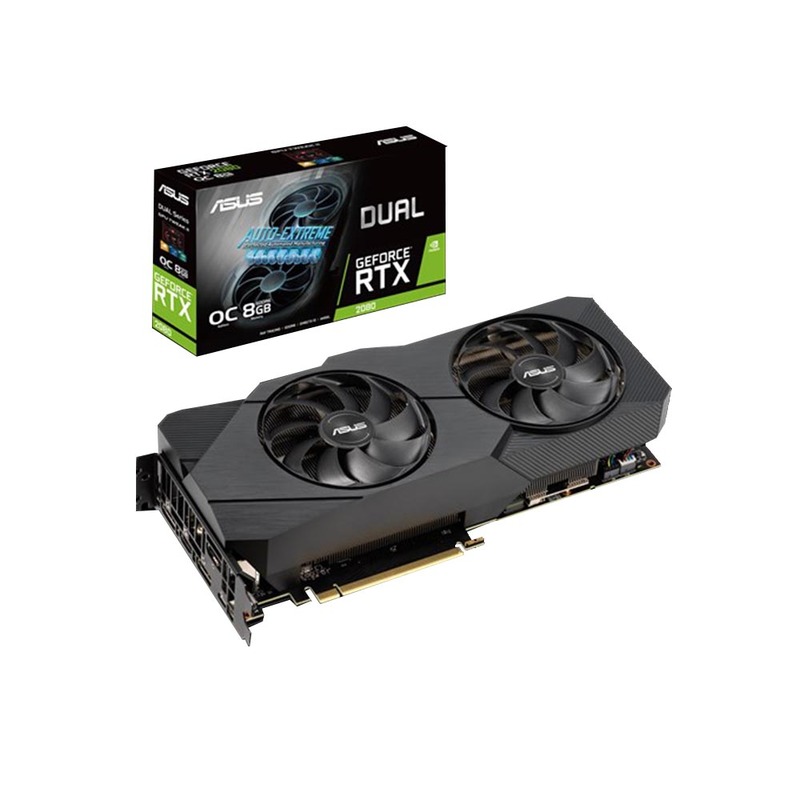 - NVIDIA TURING: ASUS GeForce RTX graphics cards are powered by the Turing GPU architecture and the all-new RTX platform. This gives you up to 6X the performance of previous-generation graphics cards and brings the power of real-time ray tracing and AI to games. - 4K: Step up to the ultimate 4K gaming experience with GeForce RTX and enjoy todays biggest games in amazing detail. - Axial-tech Fans feature an all-around better design and IP5X dust resistance. 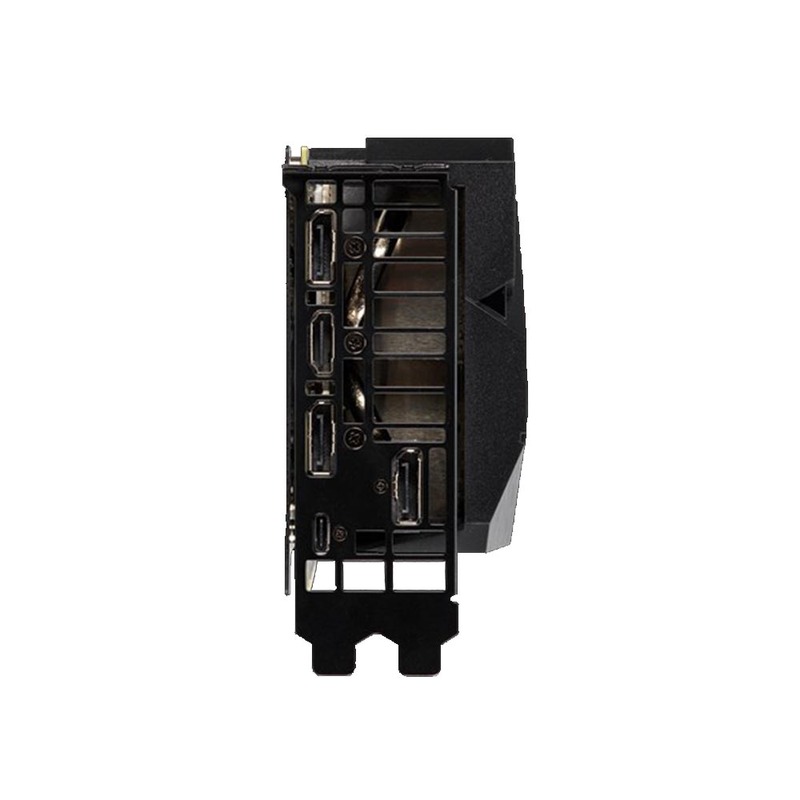 - 2.7-Slot Design expands cooling surface area to make the most of the two powerful Axial-tech fans. - To have the best cooling performance, DUAL-RTX2080-A8G-EVO extends the heat sink to 2.7 slots. Please double check you Chassis and Motherboard dimension prior to purchase to make sure it fits in your system!